Why Is Truck Driving Industry So Important In Canada? All businesses in Canada depend upon the trucking industry to help them maintain their delivery system, across the country. The whole Canadian economy is majorly run by the trucking industry. Thus, if you are willing to have a high-paying career, then you should consider truck driving. 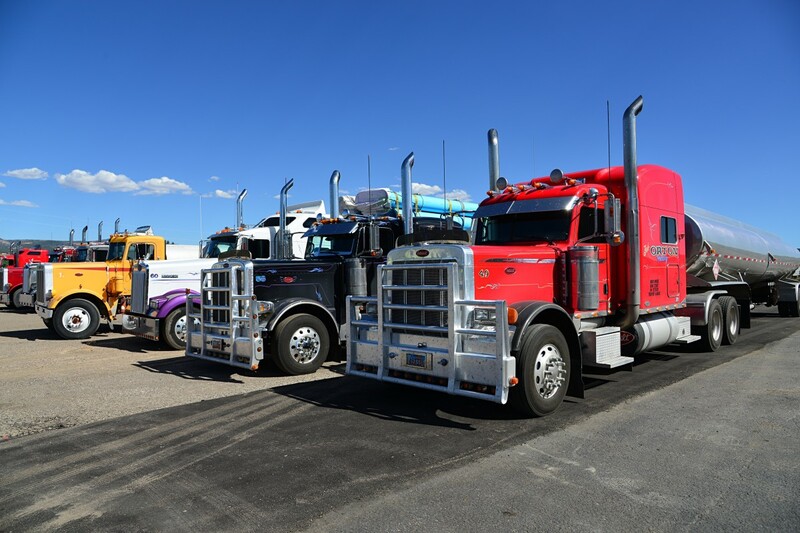 Many drivers feel that a truck, is just another car that is bigger in size and thus they do not require additional driving lessons for the same. But is that so? Enrolling yourself to a truck driving school is not only essential to develop and sharpen your existing skill sets but it also helps you to get placed. Also, there are many who shy away from a career in trucking, but wouldn’t you wish to be a part of an industry that is ever-growing, making you have a job security as your career will never plummet. Why Do We Recommend A Career In The Canadian Trucking Industry? Majority of domestic shipments are transported through trucks. This enables an easy flow of transporting goods and produces and forms a system of the supply chain. Without trucks, the domestic shipments will almost shut down. Even though the shipments from other countries or states arrive via Air, Train or Boat, Trucks are required to manage an ecosystem of supply to the end-users or consumers. Without the trucks, it will get difficult for the products and goods to reach their desired destination. Many truck drivers are retiring and there are no young people to cover their jobs, thus causing a gap in employment. By the year 2024, the employment gap is about to be of 48,000 drivers. This will create ample opportunities for the younger generation who are looking for a secured job and keep the Canadian wheels rolling on the roads. The trucking industry adds a substantial share of revenue to the overall output of the Canadian economy. Then Why Is The Government Strict With The Truck Driving Rules And Regulations? These accidents are catastrophic and often fatal for the vehicle that is involved with the truck, on the collision. Thus, the government has made it mandatory for the truck drivers to take Toronto driving lessons to avoid these fatal accidents and prepare the drivers for the long hauls and Canadian roads. Take Truck Driving Lessons Today! Be a part of an industry that stands as the backbone of the Canadian economy by signing up for professional truck driving lessons in Toronto. We, S&A Sprint Driving School, not only assists you with our programs but also provide you with effective job assistance after acquiring a CDL. Call us at 416 222 4190 or 416 222-6058 or drop us a mail on info@sprintdriving.com to know more about our truck driving lessons in Toronto and GTA. Contact us now!